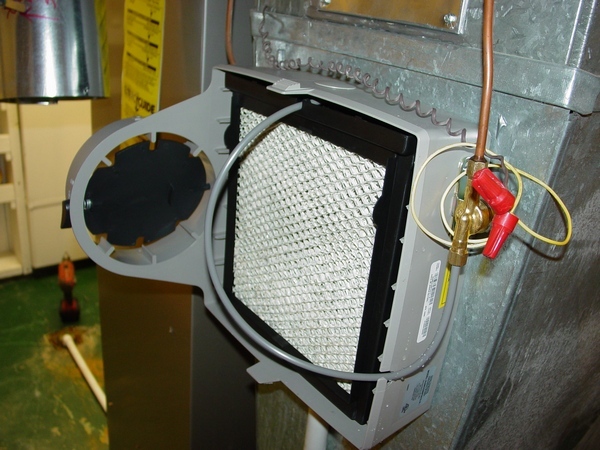 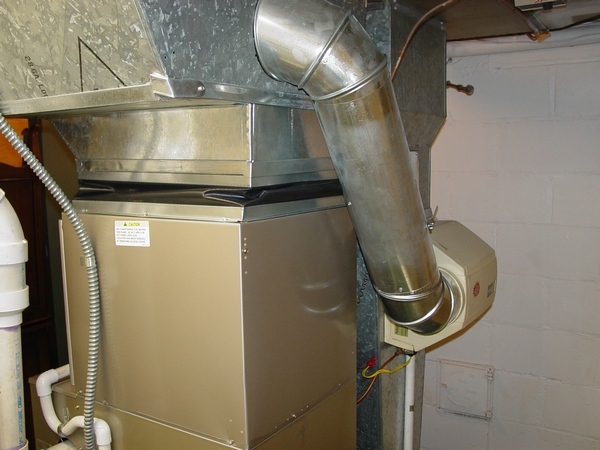 If you are planning to replace your furnace, you may need to see 137 high quality pictures on this page! 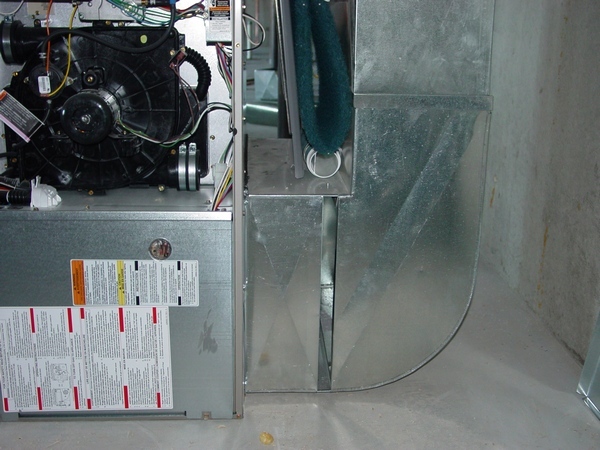 It doesn't matter if you are going to hire an HVAC company to do the job or not, but you should know how the installation must be done the right way!.. 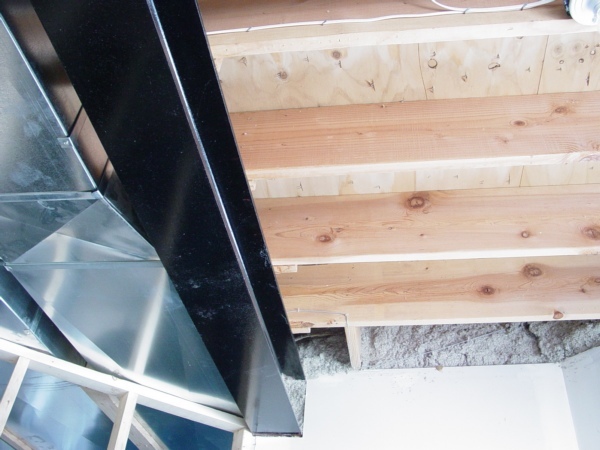 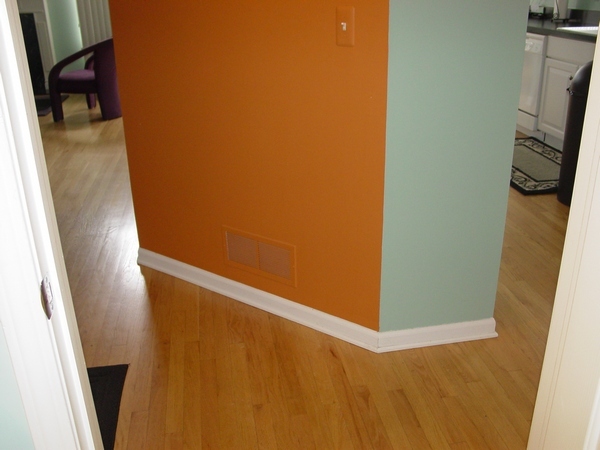 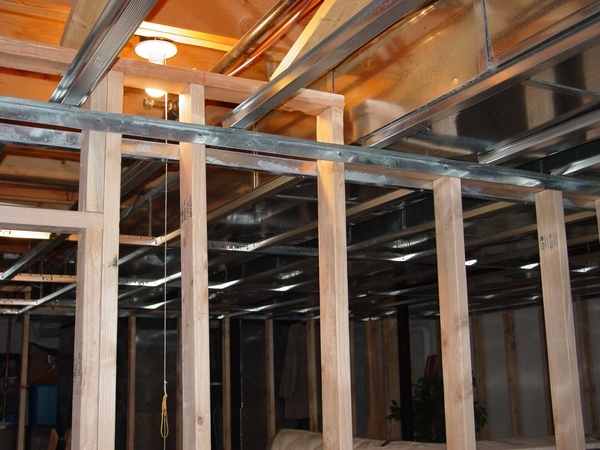 If you did not finish your basement off yet it would be relatively simple to fix. 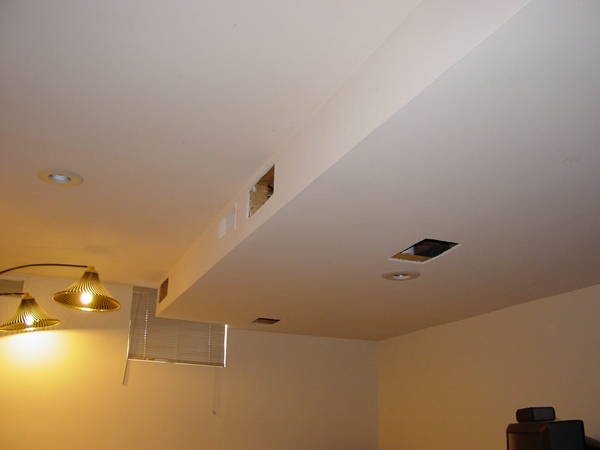 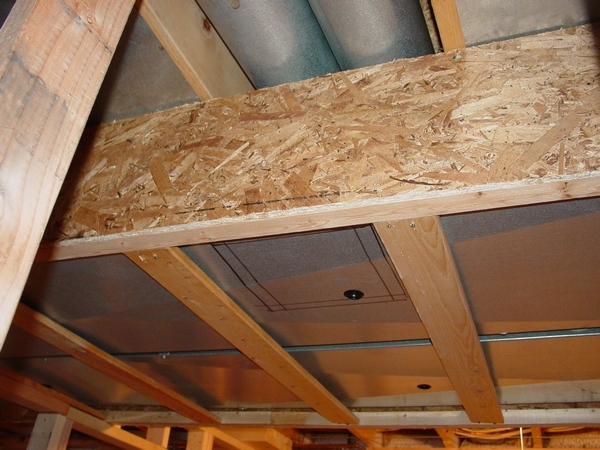 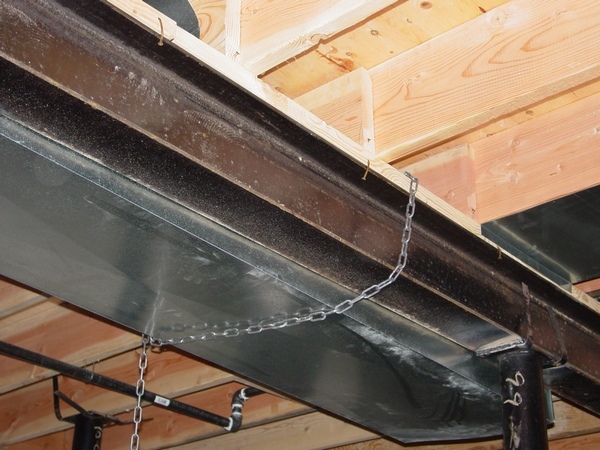 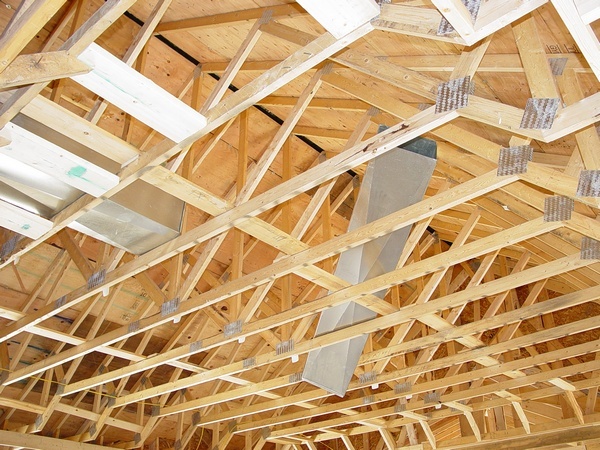 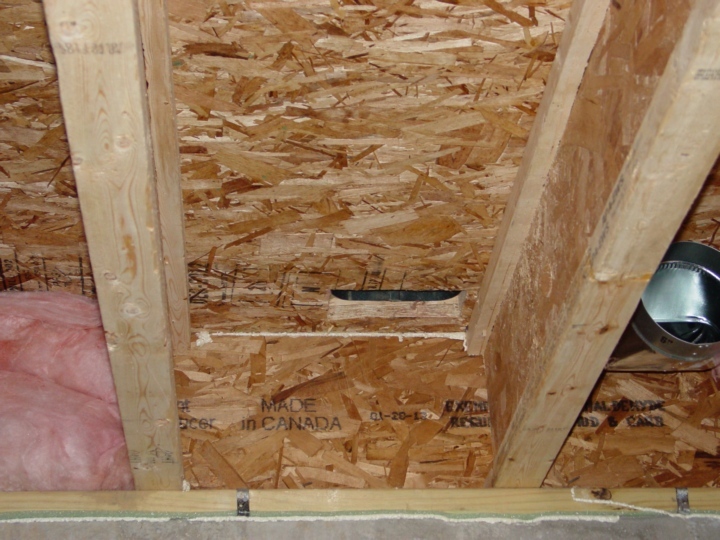 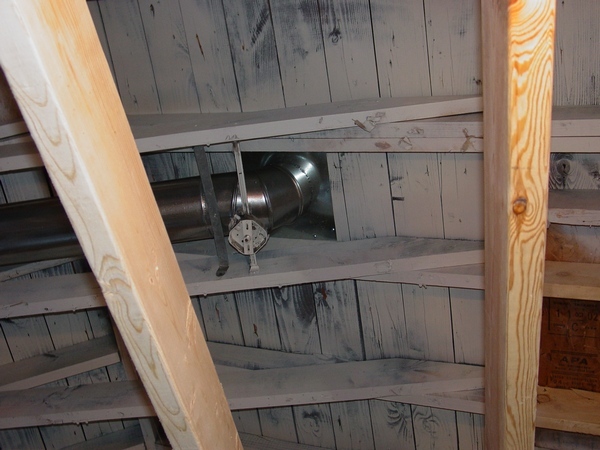 Also, if in your basement you have a drop ceiling - consider yourself as a lucky one, the most difficult task would be if your ductwork is covered with the drywall!.. 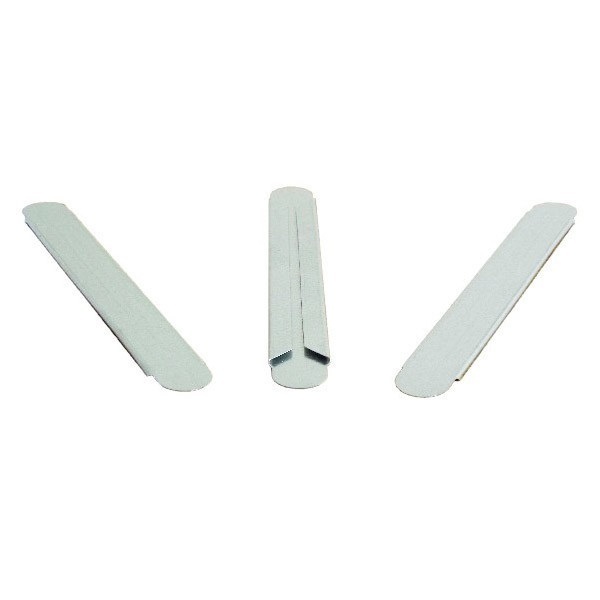 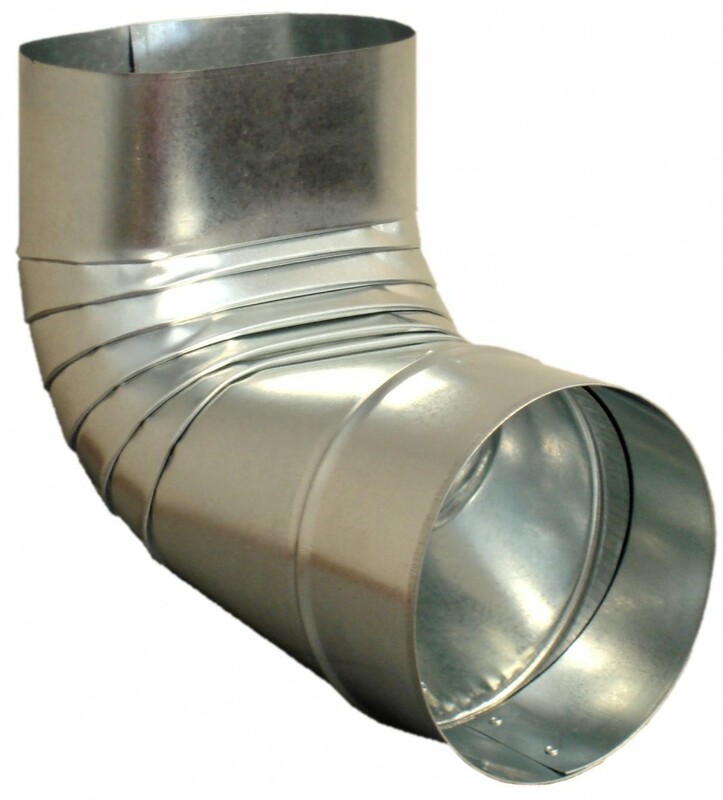 Buy HVAC tool from Amazon on my site and save! 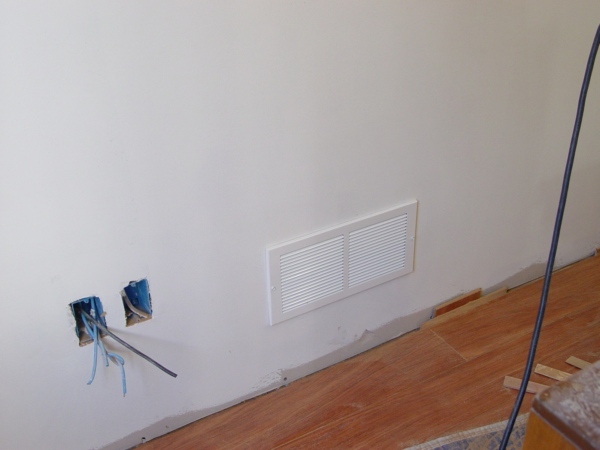 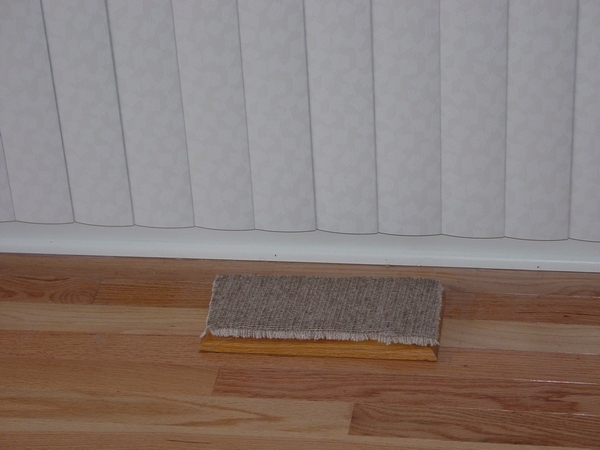 In fifteen years of living in my house, I was involved in the numerous DIY projects. 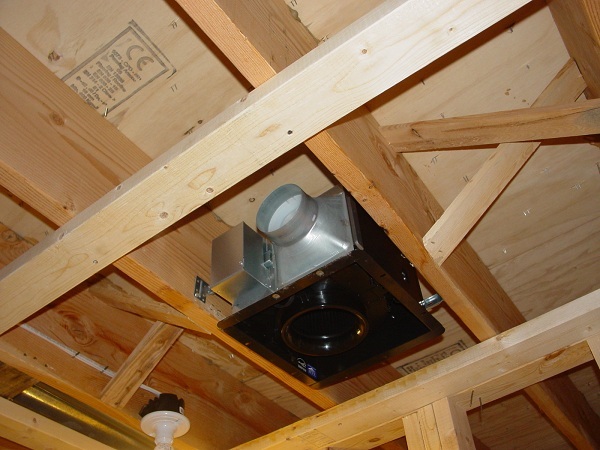 For example – I painted the garage, insulated the attic, planted the sod, and did a landscaping. 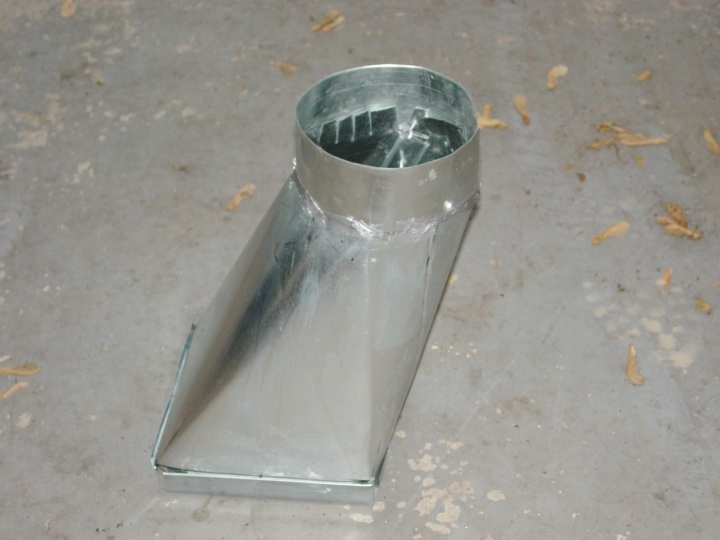 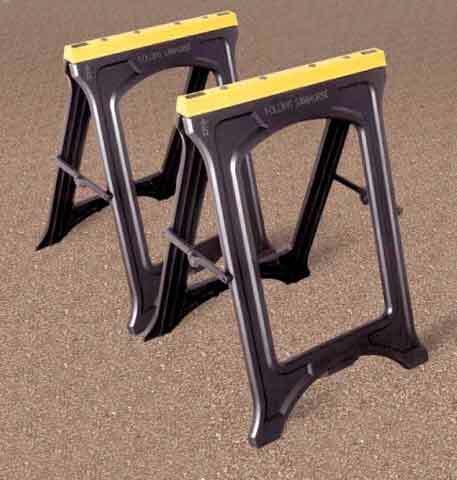 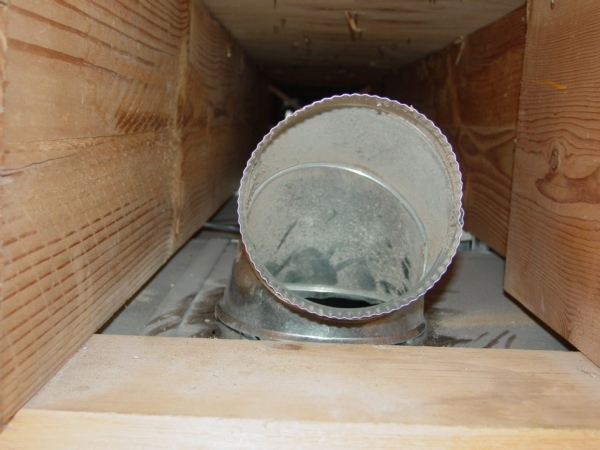 Every ducter knows how to use drive-cleats. 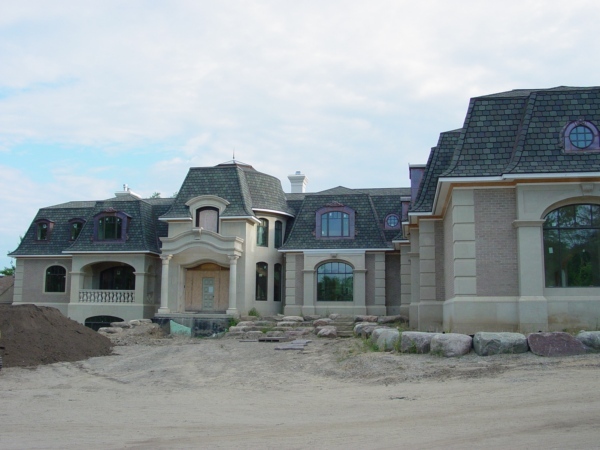 Is this statement true or false? 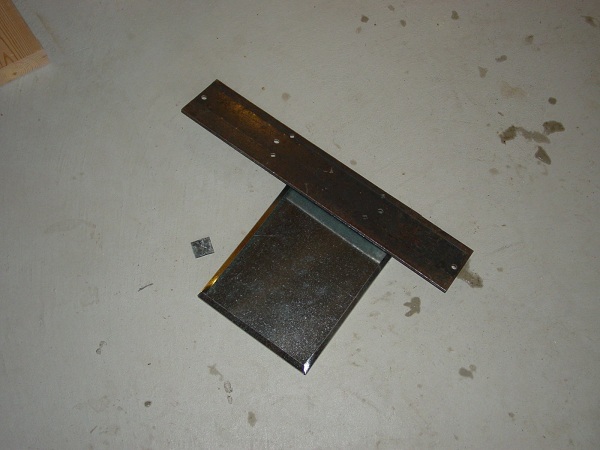 Well, according to my experience it's definitely false! 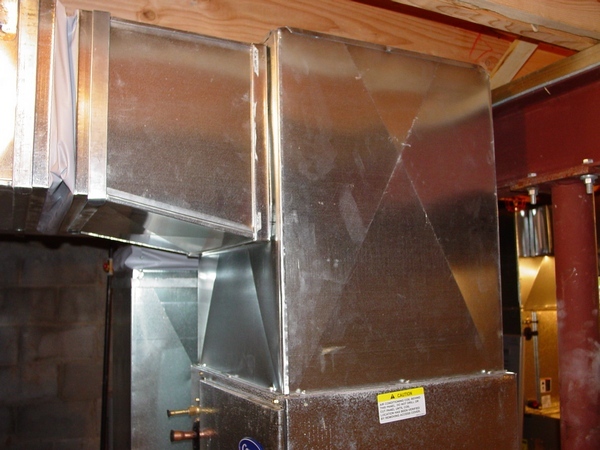 I have been working as an HVAC installer and later as a mechanical engineer for 36 years and discovered that there no manuals and/or books for this type of work. 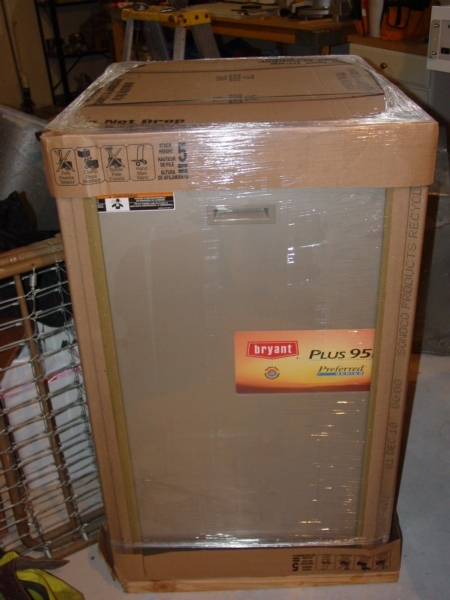 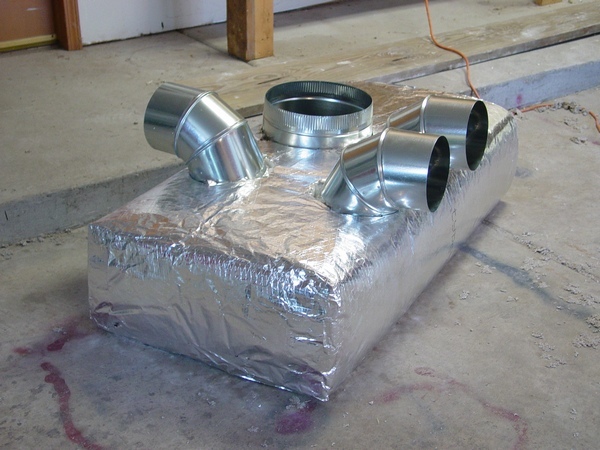 But I created seven of them that I believe are very good and useful for anyone who wants to learn HVAC installation. 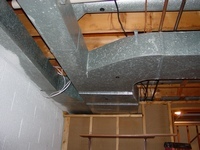 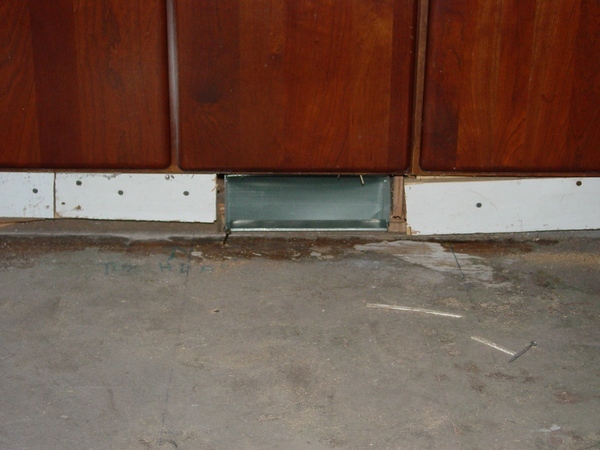 DuctworkInstallation.com was created in August 2006. 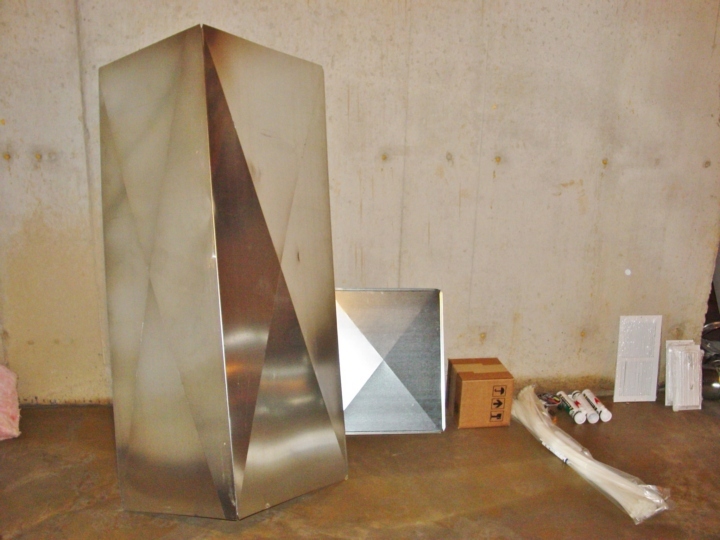 Since then it has become massive and the most reliable source of information! 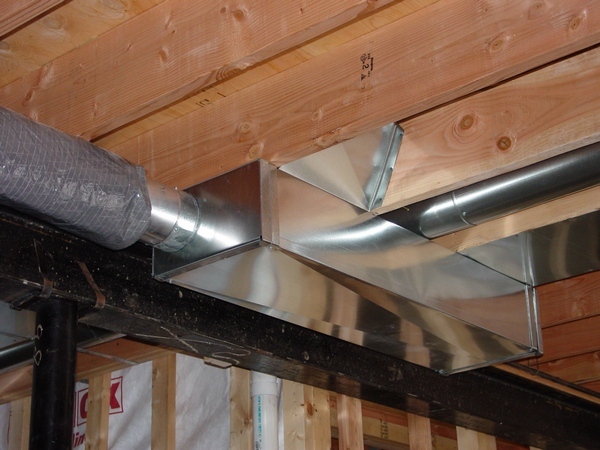 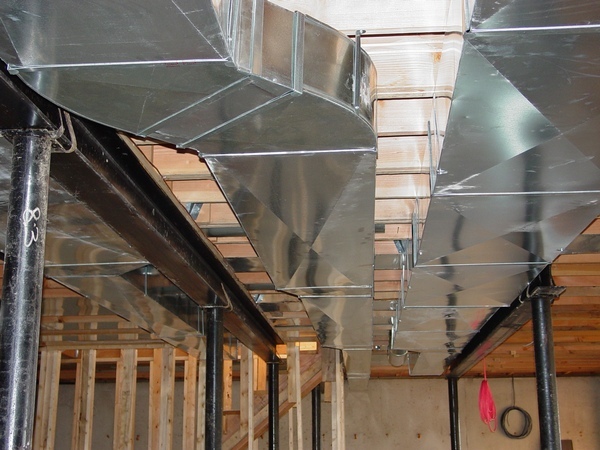 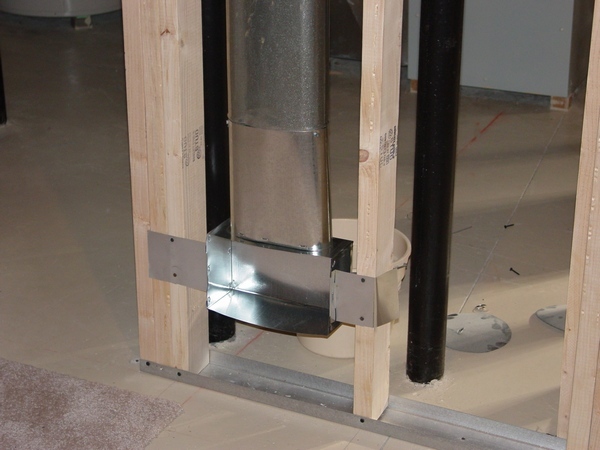 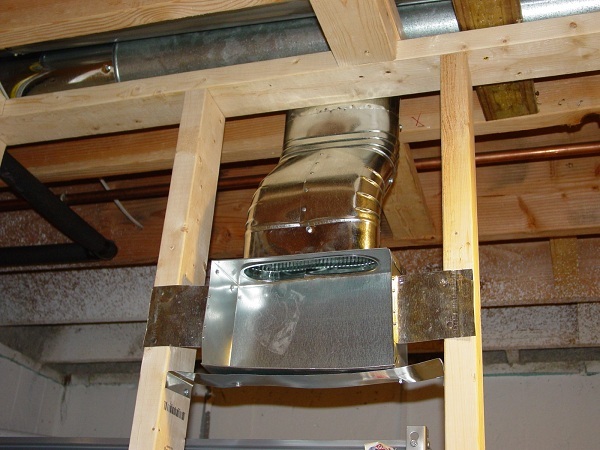 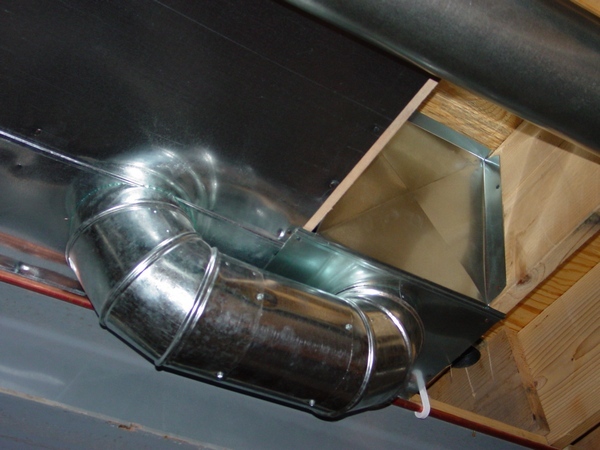 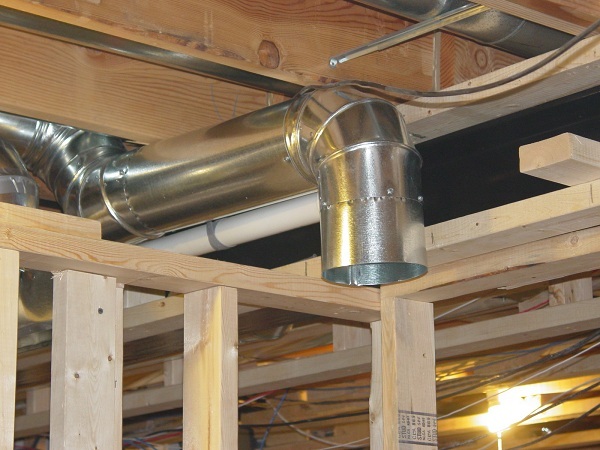 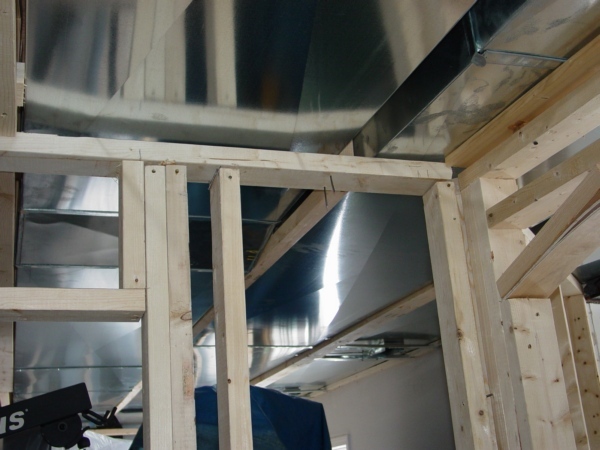 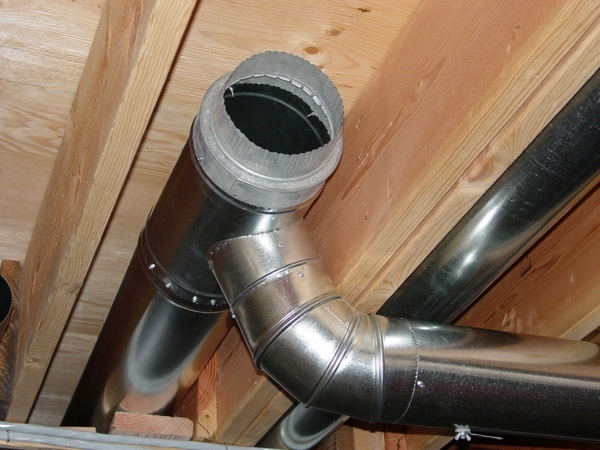 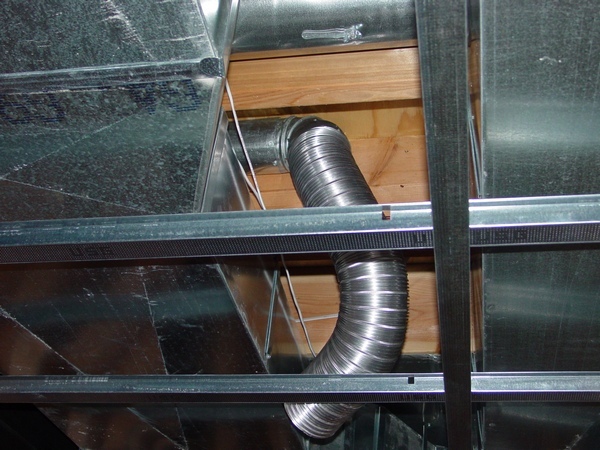 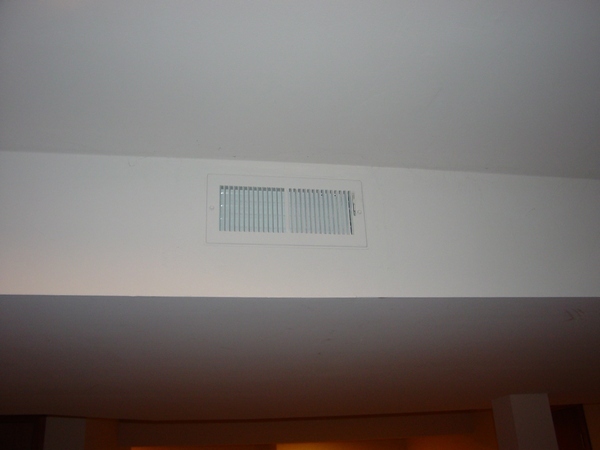 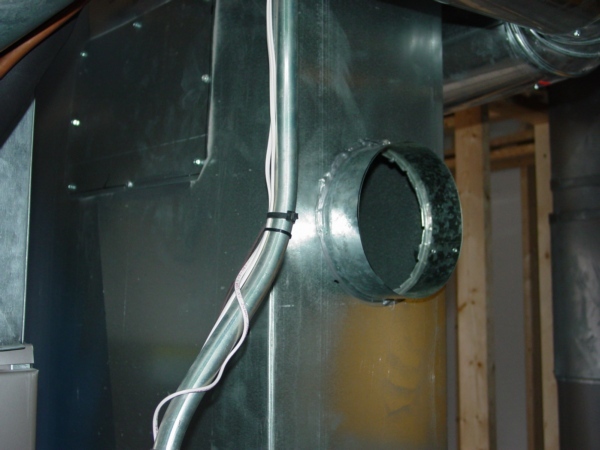 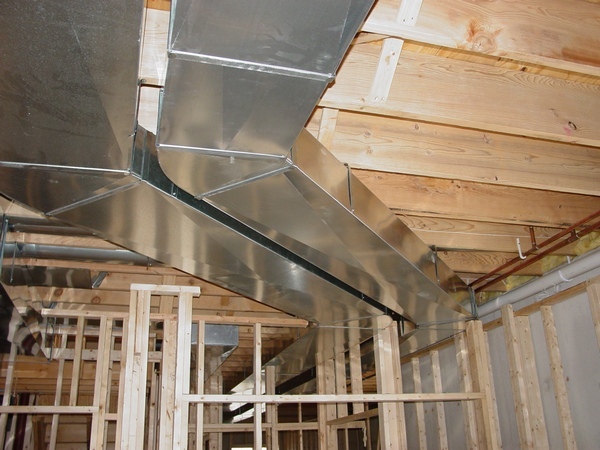 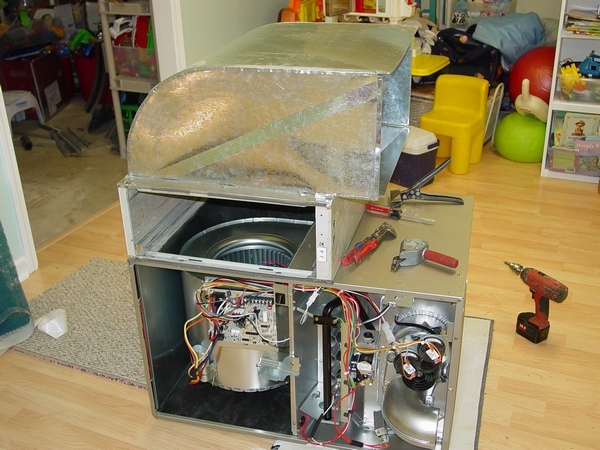 On the DuctworkInstallation.com, you can find answers to many ductwork, furnace/air handler and related questions, such as noise reduction and elimination, energy conservation, furnace replacement and so on. 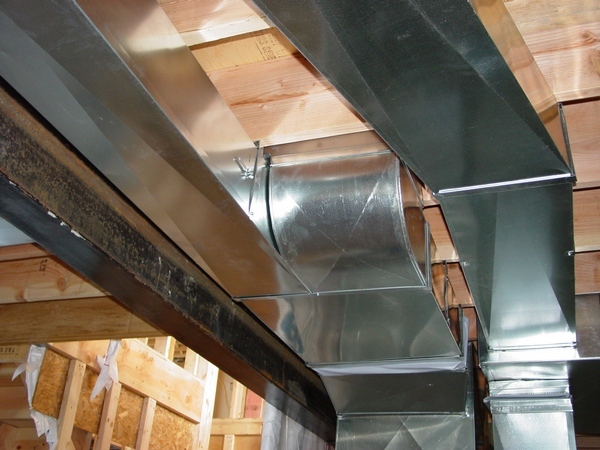 DuctworkInstallation.com has thousands registered users from the U.S.A, US Virgin Islands, Saudi Arabia, South Africa, UK, China, Australia, Philippines, India, S. Korea, France, Norway, Malaysia, Zimbabwe, New Zealand and Canada. 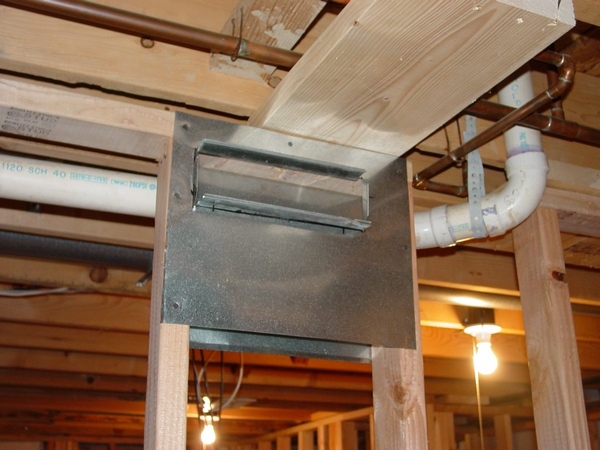 If you are making a bathroom in your finished basement you can’t avoid venting out a bath fan. 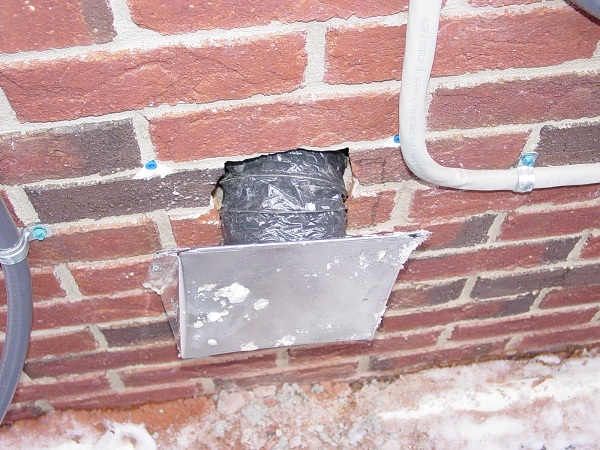 Running the bath fan exhaust through brick wall gets more questions then any other type of installation. 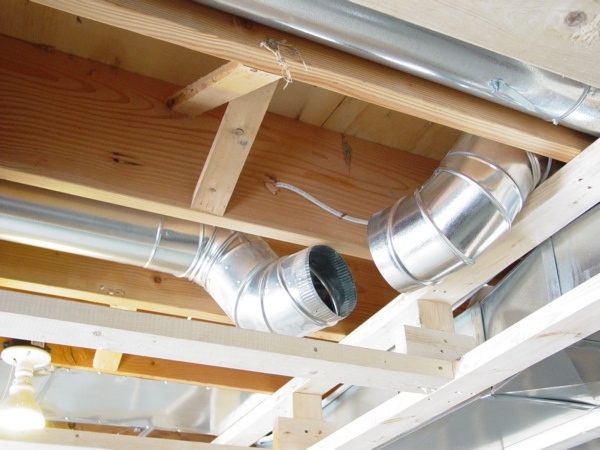 When it comes to the ductwork, kitchen remodeling requires resolving some of the most important issues, which could arise during the remodeling process. 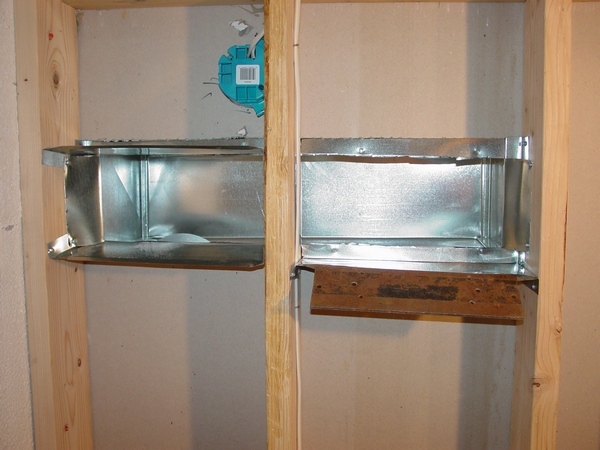 When it comes to a transition between your new furnace and the old plenum you have to make one side of the future transition straight. 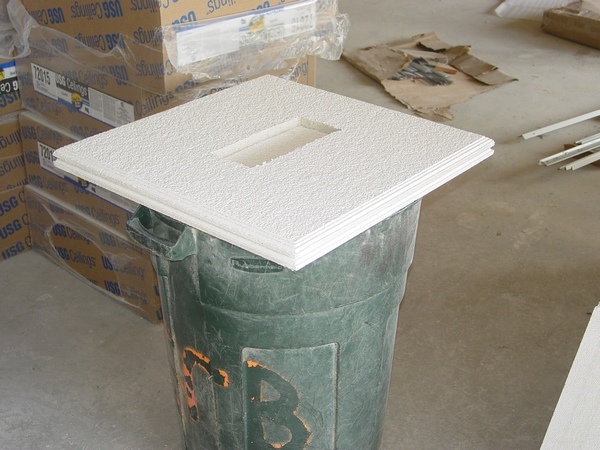 For example, let’s make a transition from 6” round to 8” x 8” square. 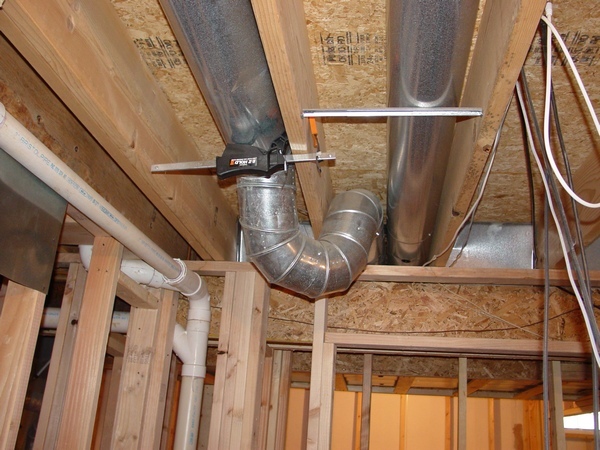 Everyone in this trade considers a broken elbow as a waste. 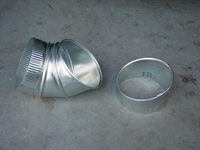 They can collect broken elbows and the other broken fittings and bring them back to the supply house. 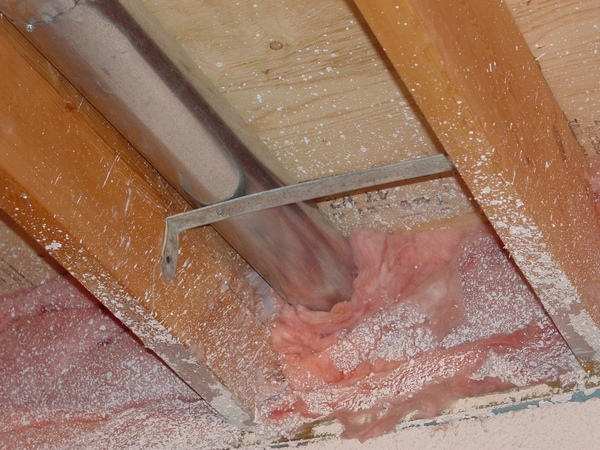 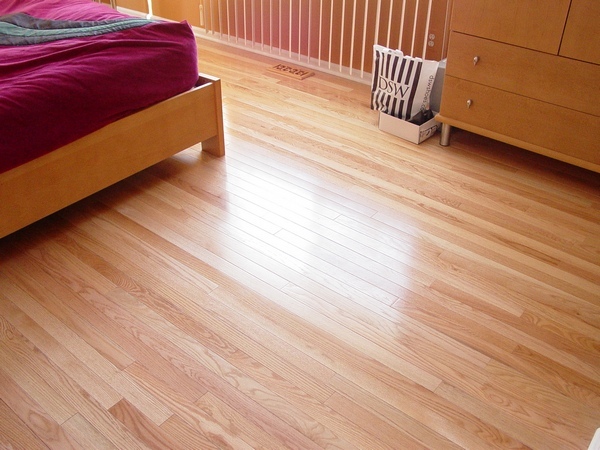 But if you are a homeowner maybe you don’t want to spend an extra time for unnecessary trip! 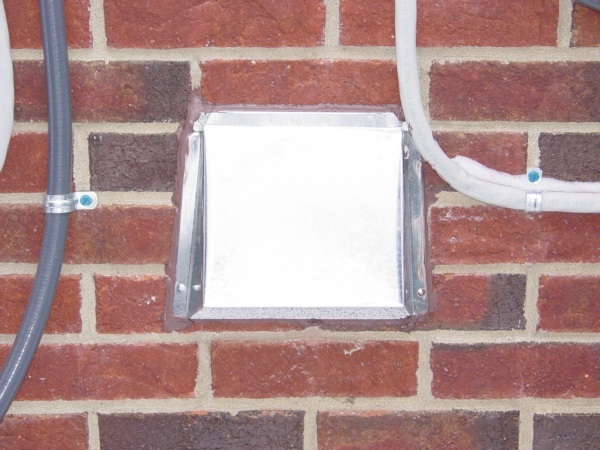 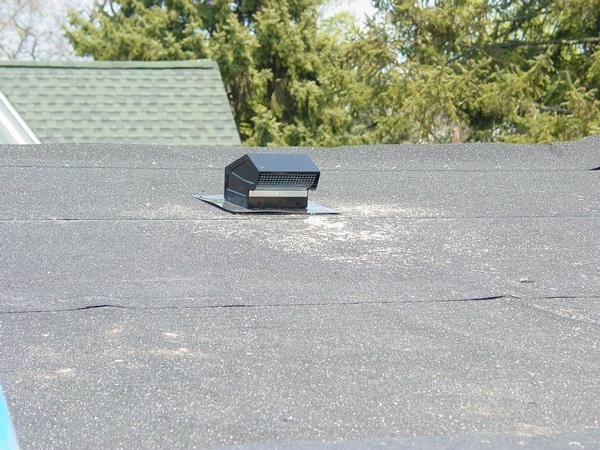 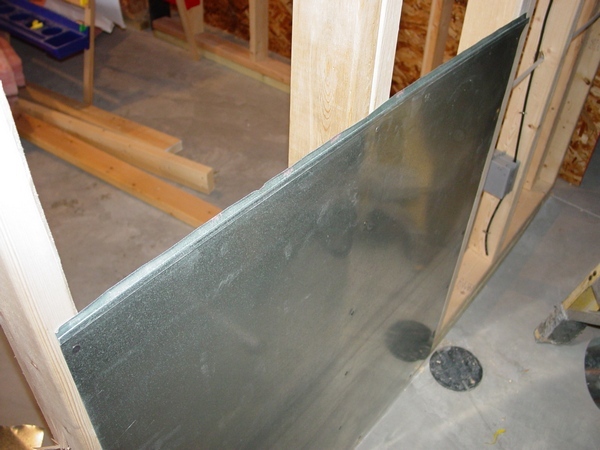 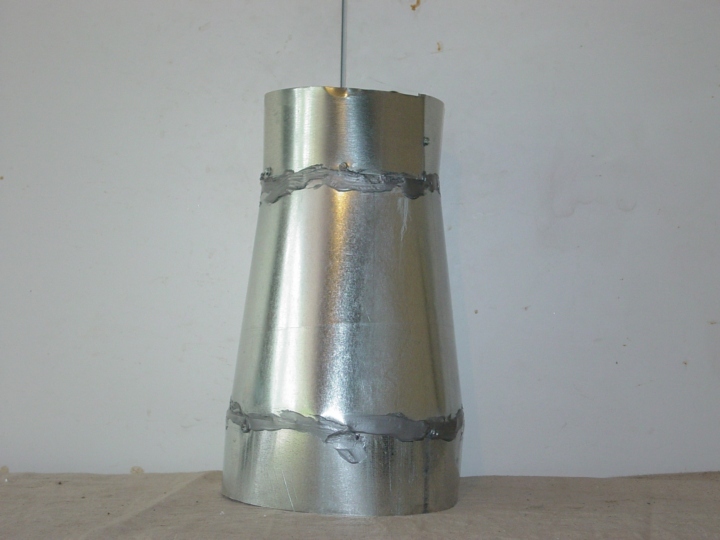 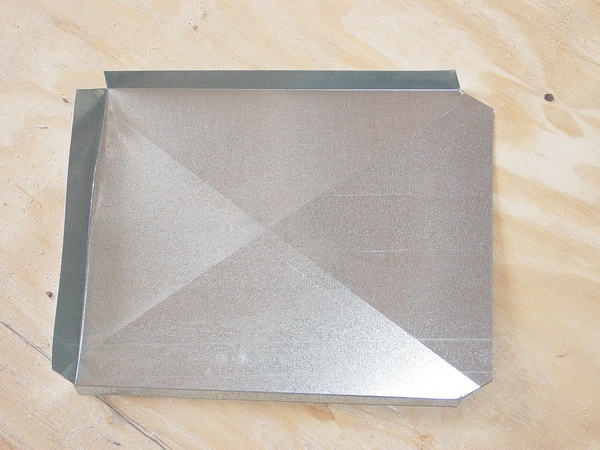 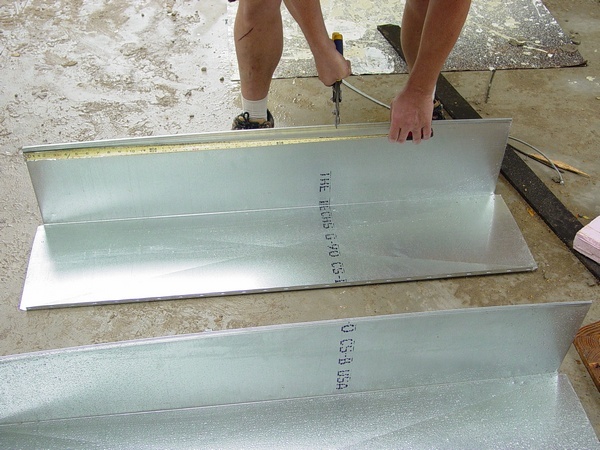 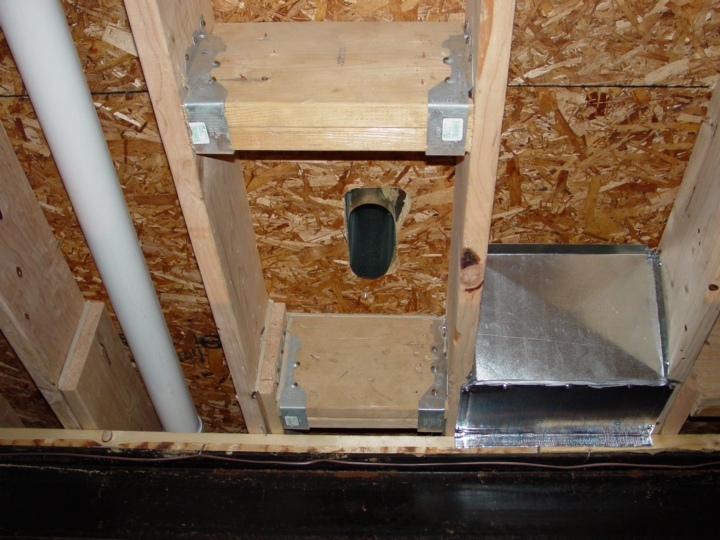 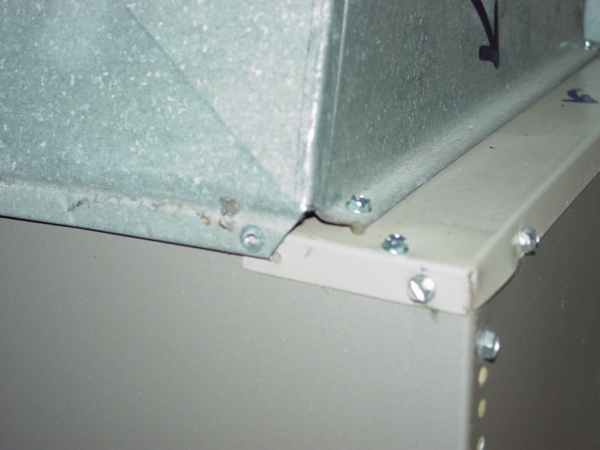 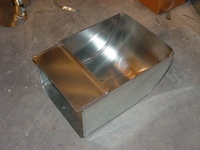 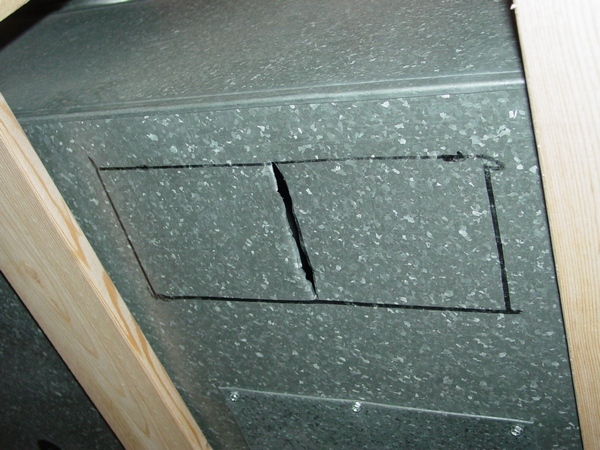 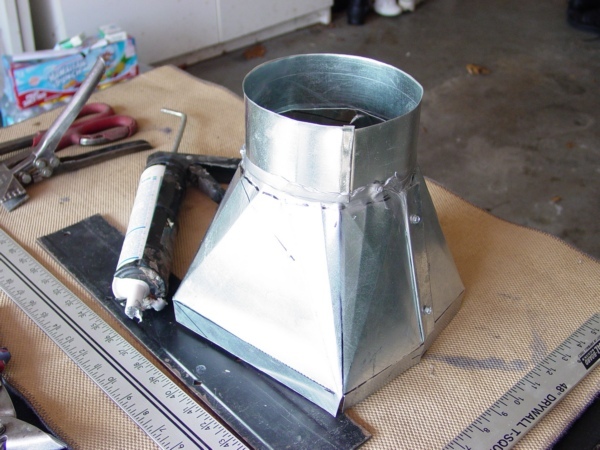 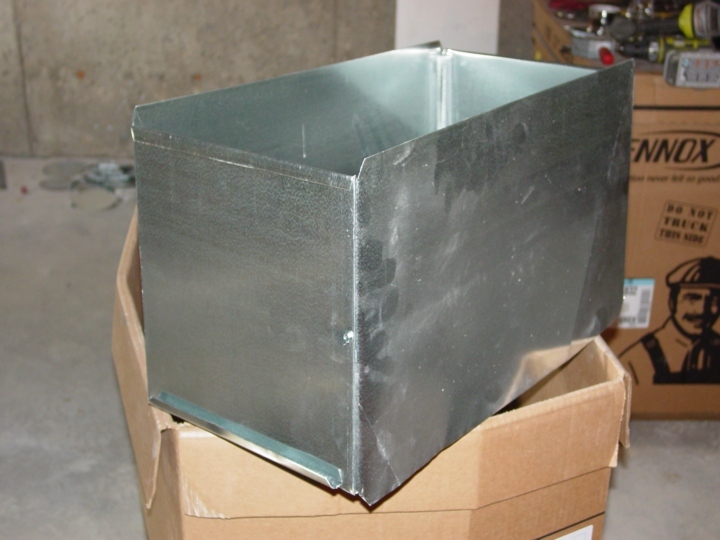 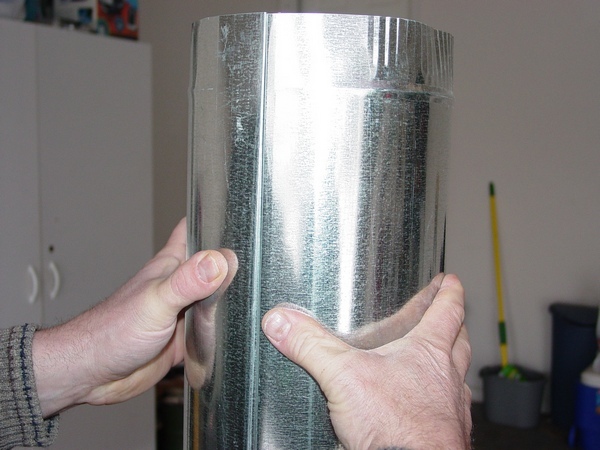 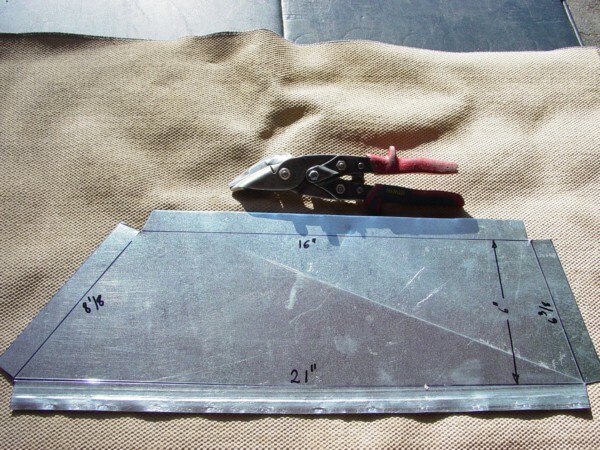 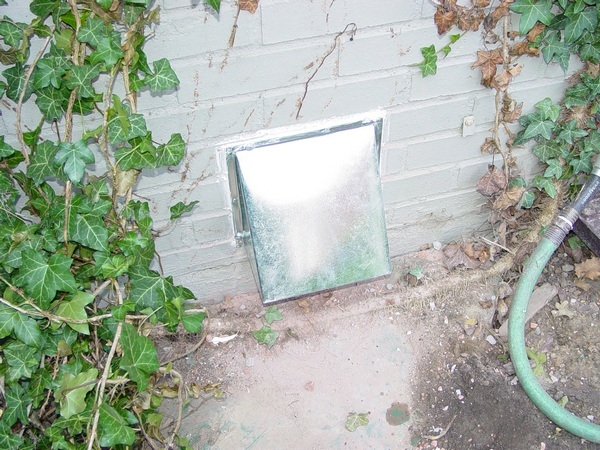 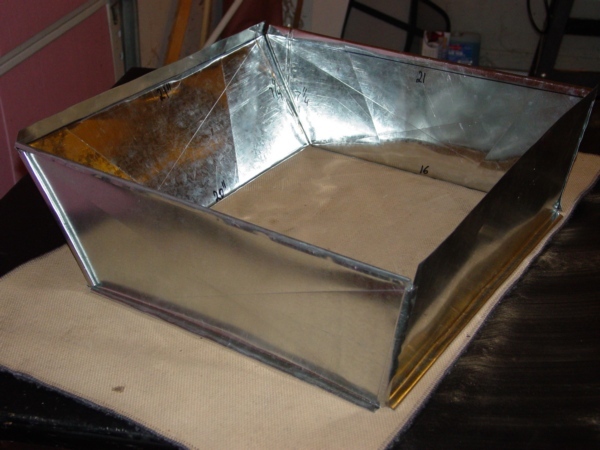 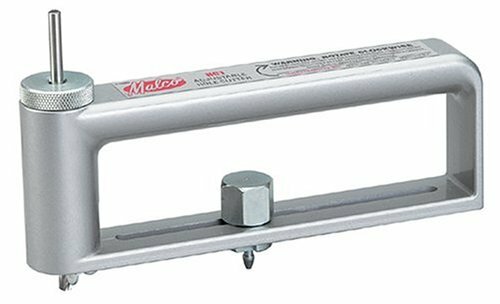 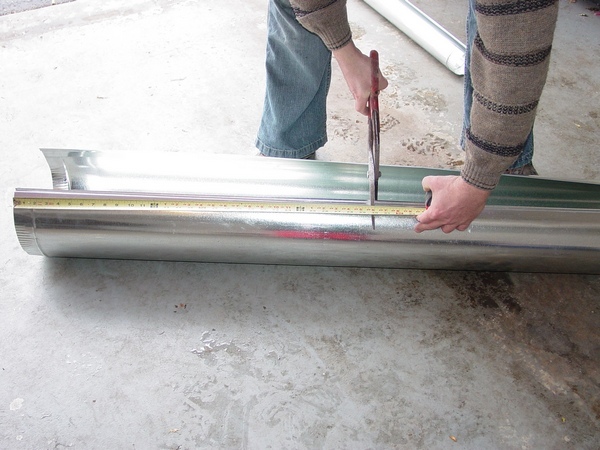 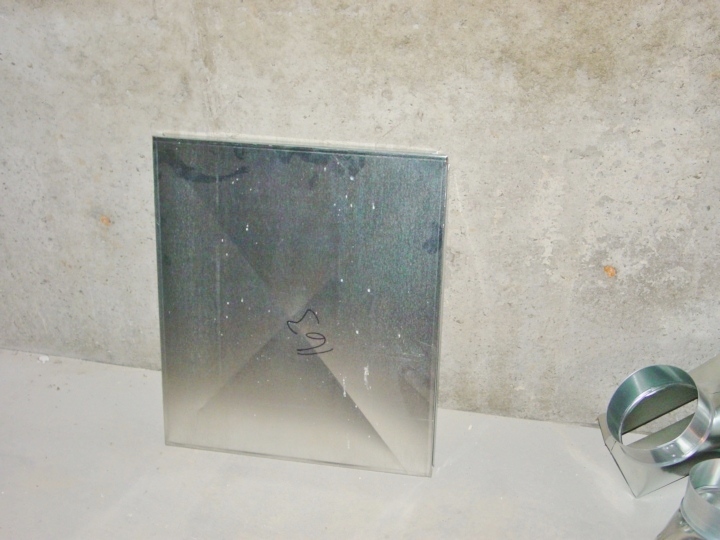 Learn how to measure, cut and put together a rectangular sheet metal duct the right way. 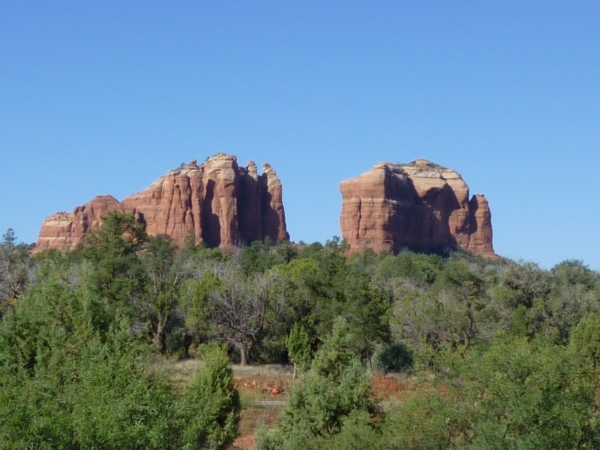 In 2012 I’ve been on vacation in Sedona, AZ. 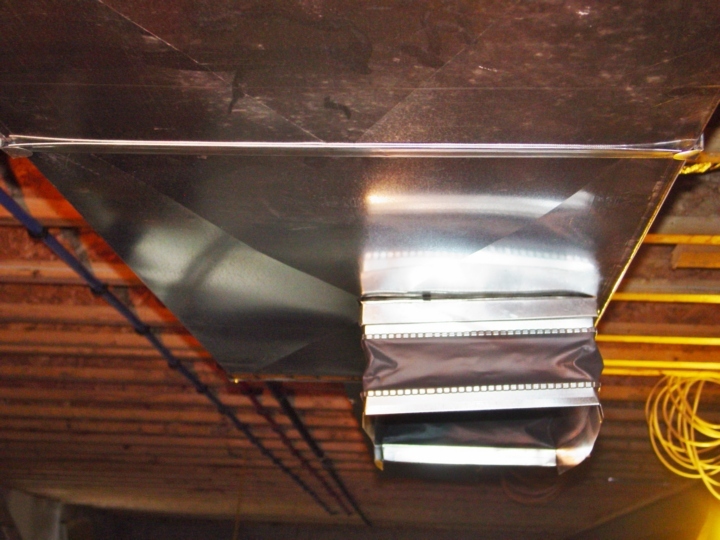 I wouldn’t say it happens daily, but sometimes you have to make a piece of duct. 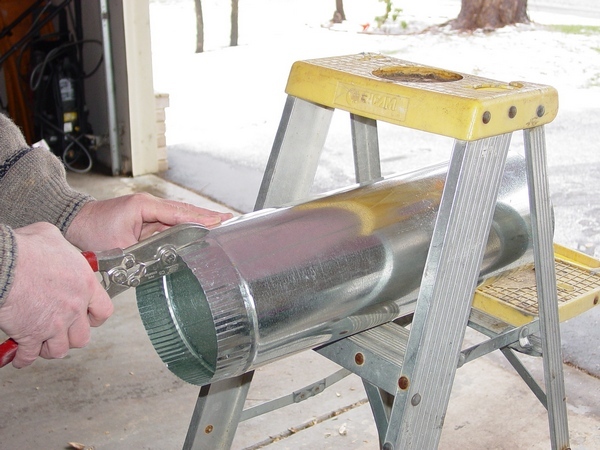 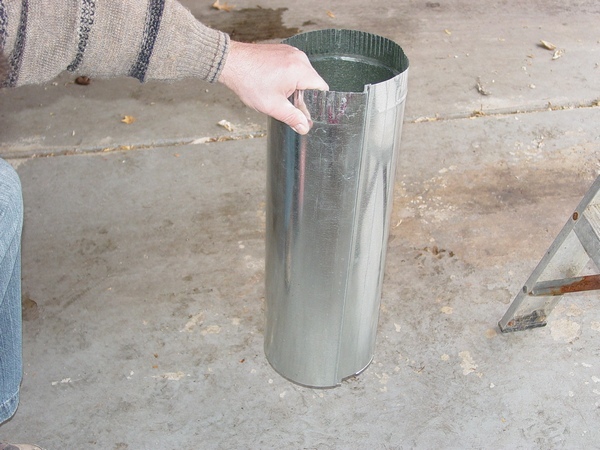 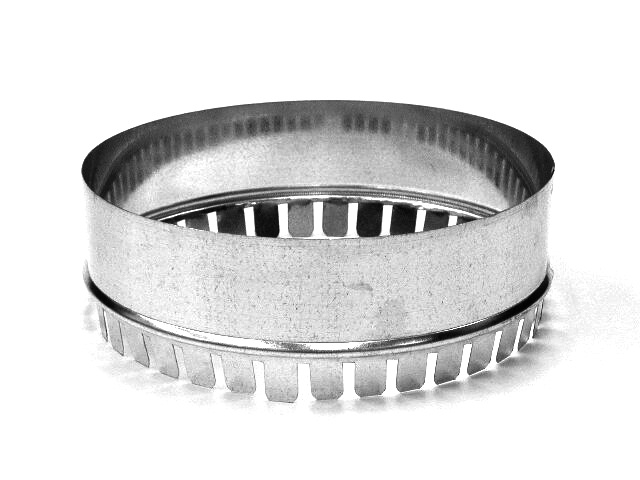 For example, let’s make a reducer from 8” round to 6”. 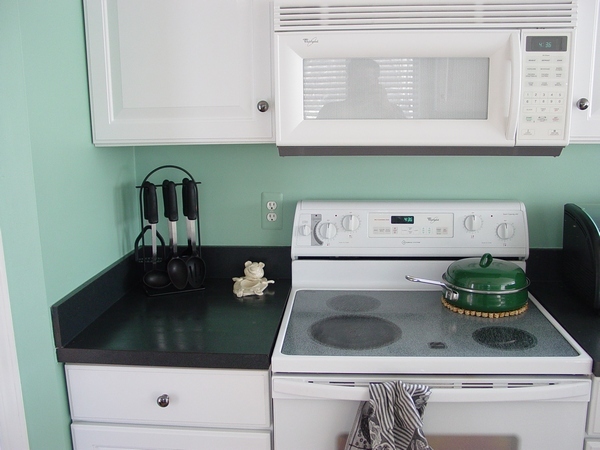 A microwave that you can see in the picture on the left top corner was working in the recirculation mode. 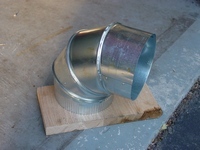 Unfortunately it didn't serve the purpose and idea to exhaust it to the outside eventually came to fruition!..